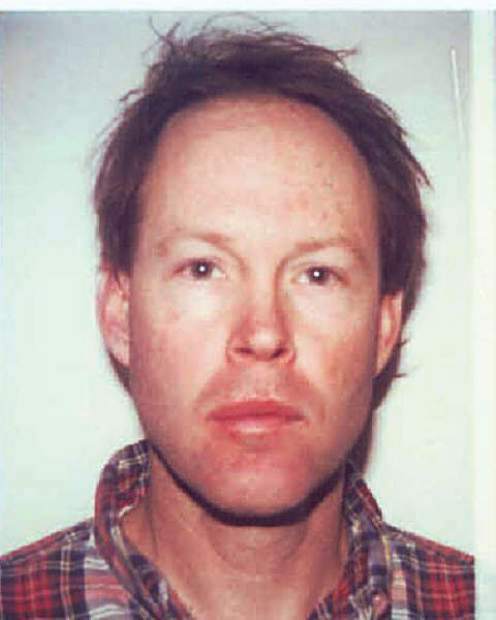 James Hogue in an Aspen Police Department booking photo from the late 1990s. The notorious con man was sentenced to six years in prison for charges related to his building of an illegal shack on Aspen Mountain. 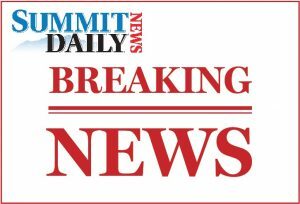 A con man who racked up felonies from California to New Jersey was sentenced to state prison terms of three and six years Monday, March 21, for his actions tied to illegally building a shack on Aspen Mountain. Pitkin County District Judge Chris Seldin noted James Hogue’s “extraordinary” criminal history featuring as many as five felony convictions and multiple misdemeanors — which don’t include his Aspen transgressions — for crimes ranging from theft to fraudulently gaining admittance to Princeton University on a track scholarship when he was in his 30s. Hogue, 57, pleaded guilty in February to felony theft between $2,000 and $5,000, felony possession of burglary tools and misdemeanor obstructing police officers. Aspen police arrested Hogue in November on suspicion of living in a rogue shack for a least one year on Aspen Mountain. In September, Hogue eluded authorities after they knocked on the door of his insulated shack. 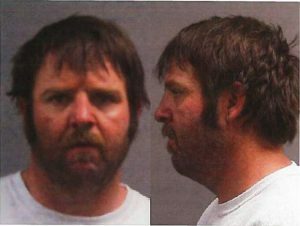 About a month later, Aspen Skiing Co. employees busted him trying to build another cabin near the same area. Hogue ultimately was arrested Nov. 3 after an employee at the Pitkin County Library saw him using a computer there. After Hogue’s arrest, subsequent searches by Aspen police yielded nearly $17,000 cash in his 2005 Nissan Xterra, burglary tools, ledgers of what he had sold and athletic gear, among other items. Police said Hogue sold an estimated $70,000 worth of stolen items on eBay. WHAT’S THIS IN YOUR WALLET? A father in Glenwood Springs found a bag of cocaine in his daughter’s boyfriend’s wallet March 14. The wallet was initially found by another man who turned it in to police earlier that day. Officers found the 20-year-old boyfriend’s Social Security card and the girlfriend’s credit card in the wallet and tracked down a phone number for her. When they called, her father answered, and police turned the wallet over to him. Later, the father would call police back saying he’d found a small bag of white substance in an interior pocket of the wallet. The substance tested positive for cocaine, and weighed, along with the bag, nearly 1 gram. The 20-year-old later came to the police department looking for his wallet and admitted that it contained cocaine, according to an affidavit. He was arrested on a charge of possession of a controlled substance, a drug felony. 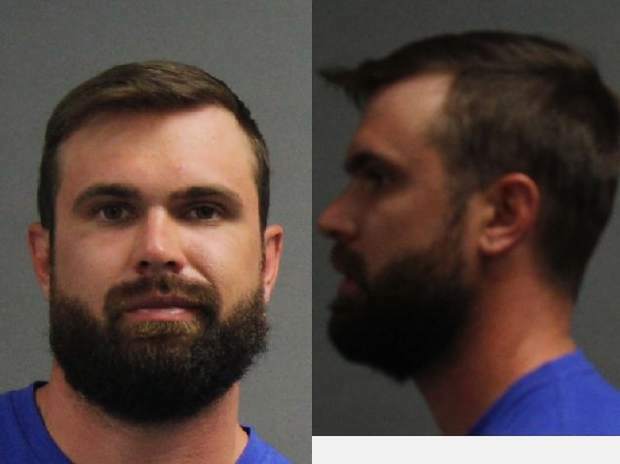 A Pitkin County sheriff’s deputy found to be intoxicated while on duty more than two weeks ago no longer works for the agency, Sheriff Joe DiSalvo said Thursday, March 16. George Kremer, 61, was given the option of resigning or being fired and is still deciding which option to choose, DiSalvo said. “It was really a termination,” he said. Kremer reported for duty at 7 a.m. March 1 and was later dispatched to assist with traffic at a car accident. While at the accident scene, another deputy smelled alcohol on Kremer and notified DiSalvo. Kremer had a breath-alcohol content above the legal driving limit of 0.08 but below a 0.16, according to DiSalvo. 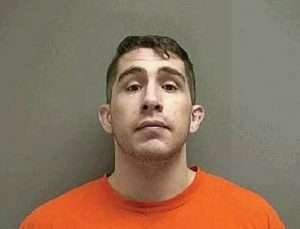 He was charged with misdemeanor prohibited use of a weapon because he had his service weapon with him while on duty. Kremer told The Aspen Times after the incident that he’d stayed up late the night before drinking, and then went to work early. He said he didn’t drink while on duty and no alcohol was found in his vehicle, DiSalvo said. 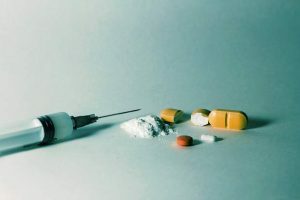 A 40-year-old woman showed up to the probation department of the Garfield County Courthouse on the afternoon of Wednesday, March 22, with methamphetamine that was discovered because she also had an active felony warrant, according to police. While being placed under arrest on a warrant, she asked if she could give her purse to a friend who was downstairs. The woman allowed officers to look through the purse. They found two plastic bags containing a crystal-like substance. She said that it was meth, which officers later confirmed through substance testing. The officer noted the amount appeared to be more than for personal use. She denied that she was selling the drugs. Rather, she claimed to be using it as payment for help, like getting a ride. “She advised that she had paid a lot of people with meth that she had purchased,” according to an affidavit. She was arrested on charges of possession with intent to distribute and possession of a controlled substance, both drug felonies. A 20-year-old Hayden man was arrested for DUI after crashing a truck on the night of Wednesday, March 22, on Routt County Road 129. Ty J. Tatum faces charges of felony aggravated motor vehicle theft, DUI and careless driving. At about 8 p.m., Colorado State Patrol troopers were dispatched to mile marker 17. They found that the truck went off the side of the road into a ditch, crashed into a large boulder and rolled multiple times. Tatum was no longer at the crash and had gone to The Home Ranch, where he worked as a dishwasher. Troopers spoke to the general manager and learned Tatum did not have permission to drive the truck, according to an arrest affidavit. Troopers asked Tatum why he had taken the truck, and he gave different answers, according to the affidavit. Tatum stated he was going to do his laundry, he was driving to Hayden and he was driving to Steamboat to get dinner. Troopers suspected Tatum was drunk, and he was taken to Routt County Jail. Officers were called to a report of a man who returned after being kicked out of an Irish bar six times in the 600 block of Marketplace Plaza on Friday, March 17. He left.